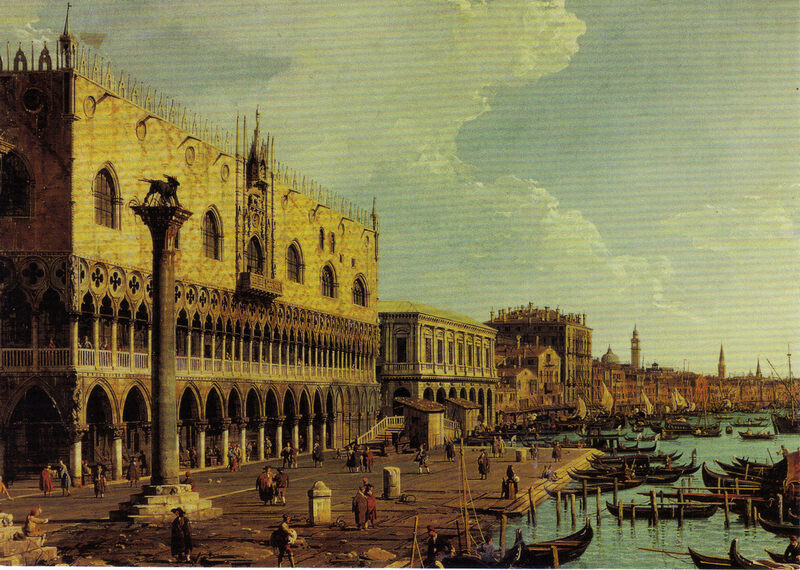 This is a beautiful postcard of The Riva Degli Schiavoni, Venice looking East by Canaletto (1697-1768). Downshire Collection, Chatsworth, Home of the Duke and Duchess of Devonshire. Card size: 4-1/2" H x 5-7/8"W Excellent condition Send email if you need additional details about this postcard. Buyer is responsible for 1.95 shipping to anywhere in the USA. Send email for international rates. Please visit this store for lots more Collectibles. Thanks for stopping by!